Capacity Max – Radio Express Inc.
Capacity Max makes it easy for you to grow your system as your needs evolve. A system can support up to 15 sites with up to 3,000 users per site and up to 100 voice talkpaths. 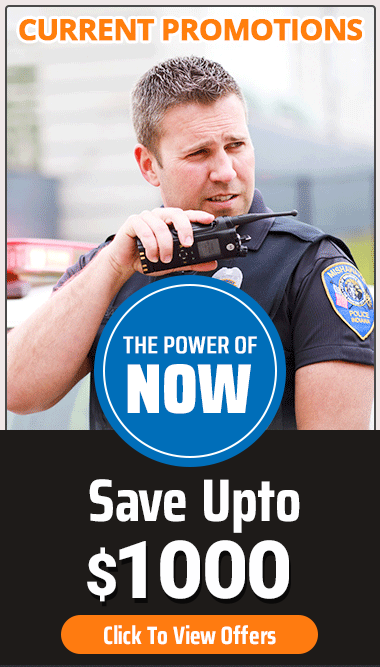 A wide portfolio of MOTOTRBO radios are compatible, giving you the flexibility to tailor the solution to your operations. Capacity Max fits seamlessly into the existing MOTOTRBO portfolio of systems: Whether you’re starting from Capacity Plus or IP Site Connect, the transition to Capacity Max is straightforward and non-disruptive. 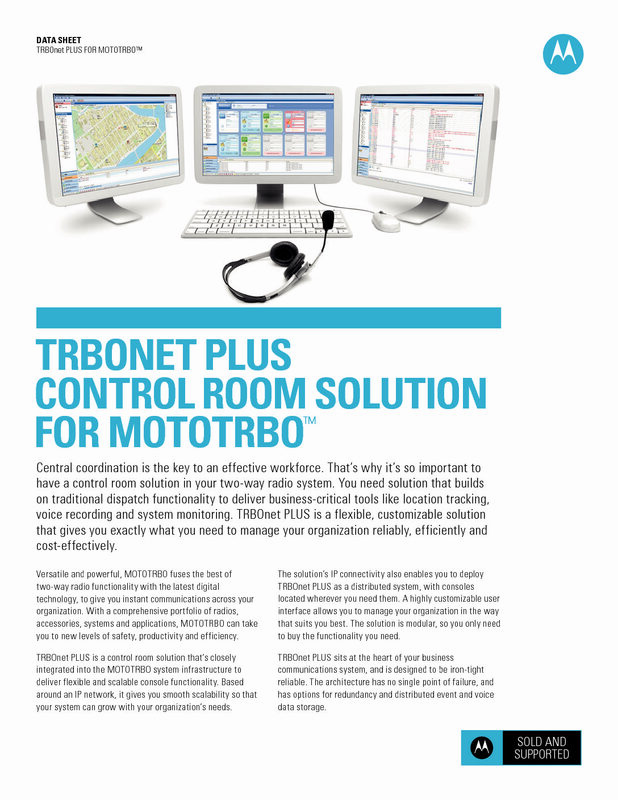 The solution supports all the innovative features you’d expect from MOTOTRBO, from advanced location tracking to long text messaging and enhanced security. For customers who need a system that supports other vendors’ radios, Capacity Max can be run in DMR Tier III “Interoperability” mode with these features disabled.